We take a look at the the man who is adored by fans as much as his competition. 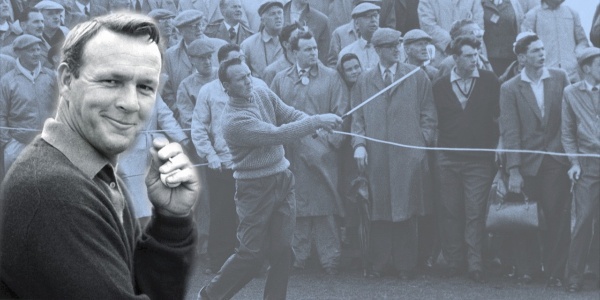 Arnold Palmer not only fashioned his own drink but is responsible for what golf has become today. He died on this day in 2016.